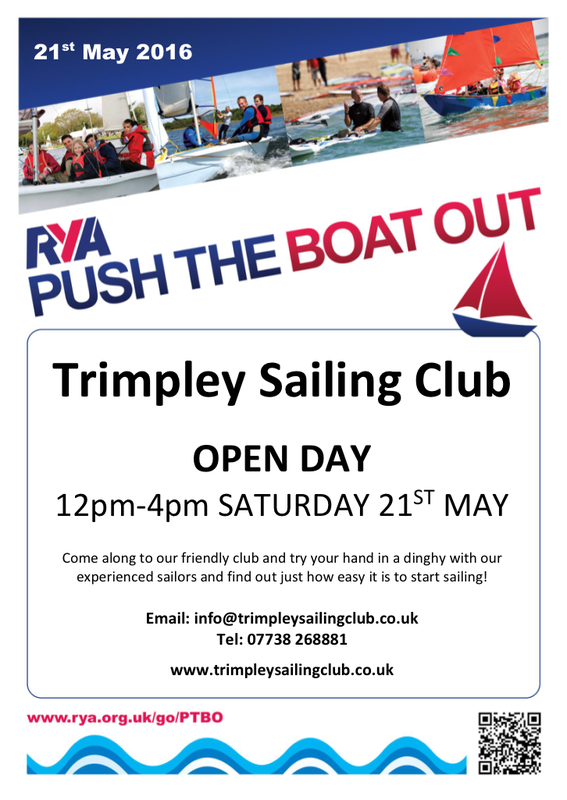 On Saturday 21st May at 12pm, Trimpley Sailing Club will fling openthe doors (and jetty) and welcome members and the public to our annual open day, which is running in conjunction with the RYA Push The Boat Out event. Last year we had over 90 people visit the club, have a look around, learn about sailing at Trimpley and have their first go at sailing. This year we’re aiming to make it even better with lots of different land and water based activities going on, and of course you’ll still have an opportunity to try your hand at sailing in a dinghy with our experienced sailors. For more informationsend us an email to info@trimpleysailingclub.co.ukor give us a call on 01299 210354. 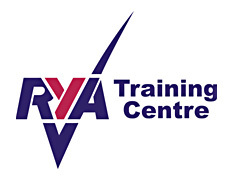 For info on Push The Boat Out nationwide see the RYA website. We look forward to seeing you down at the club!